The following policy contains the governing philosophy for regulating the use of the Thaddeus Stevens College of Technology's computing/information network facilities and resources. 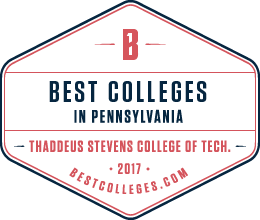 Access to the College's computing/network facilities and resources is a privilege granted solely to Thaddeus Stevens College of Technology faculty, staff, registered students, and those with special accounts. All users of the computing/information network's facilities must act responsibly and maintain the integrity of these resources. The College reserves the rights to limit, restrict, or extend computing/information network privileges and access to its resources. Those who do not abide by the policies listed below are subject to suspension of computer privileges and possible referral to the appropriate judicial process. The Vice President for Finance and Administration should be notified about potential violations of laws and policies governing information use, intellectual property rights, or copyrights. Computer and Network Services should be notified about potential loopholes in the security of its computer systems and networks. The user community is expected to cooperate with the computing department in its operation of computer systems and information networks as well as in the investigation of misuse or abuse. Should the security of a computer system or information network be threatened, suspected user files may be examined. 1. An individual shall use only the network ID that was assigned to him/her, unless multiple access has been authorized for the ID. 2. Users may use only the password(s) provided to them and shall not try in any way to obtain a password for another user's network ID. 3. Attempting to disguise the identity of the account or machine you are using is prohibited. 4. Use of the College's network resources to gain or attempt to gain unauthorized access to remote computers is prohibited. 5. Any deliberate act which may seriously impact the operation of computers, terminals, peripherals, or networks is prohibited. Such acts include, but are not limited to, the following: tampering with components of a local area network (LAN) or the high-speed backbone network, otherwise blocking communication lines, or interfering with the operational readiness of a computer. 6. No person shall knowingly run or install on any of the College's computer systems, or give to another, a program which could result in the eventual damage to a file, computer system, or information network, and/or the reproduction of itself. This is directed towards, but not limited to, the classes of programs known as computer viruses, Trojan horses, and worms. 7. No person shall attempt to circumvent data protection schemes or uncover security loopholes. 8. All persons shall abide by the terms of all software licensing agreements and copyright laws. In particular, unauthorized copying of copyrighted software is prohibited, unless the College has a site license specifically allowing the copying of that software. Furthermore, the copying of site licensed software for distribution to persons other than Thaddeus Stevens College of Technology faculty, staff, and students, or the copying of site licensed software for use at locations not covered under the terms of the license agreement, is prohibited. 9. Deliberate acts which are wasteful of computing/information network resources or which unfairly monopolize resources to the exclusion of others are prohibited. These acts include, but are not limited to, sending mass mailings or chain letters, creating unnecessary multiple jobs or processes, obtaining unnecessary output, or printing or creating unnecessary network traffic. c. That which consists of any advertisements or commercial enterprises. 11.No person shall harass others by sending annoying, threatening, libelous, sexually, racially, or religiously offensive messages. This includes all materials deemed offensive by existing College code of conduct laws. 12.Use of the College's computer/information network resources to monitor another user's data communications, or to read, copy, change, or delete another user's files or software, without permission of the owner, is prohibited. 13.Use of the College's servers, workstations, or information networks must be related to a Thaddeus Stevens College of Technology course, research project, work-related activity, departmental activity, or for interpersonal communications. Use of these resources for personal or financial gain is prohibited. If the nonbusiness usage of information services results in a direct cost to the College for any reason, it is the individual's responsibility to reimburse the College. 14.Any network traffic exiting the College and/or using College resources/infrastructure is subject to the acceptable use policies of the network through which it flows (Internet, D&E), as well as to the policies listed here, such as abusing Internet Service Providers (ISP) services using College network/resources. 15.Existing College policies such as the Sexual Harassment Policy, will be enforced as they relate to a violation of the Computer Use Policy. 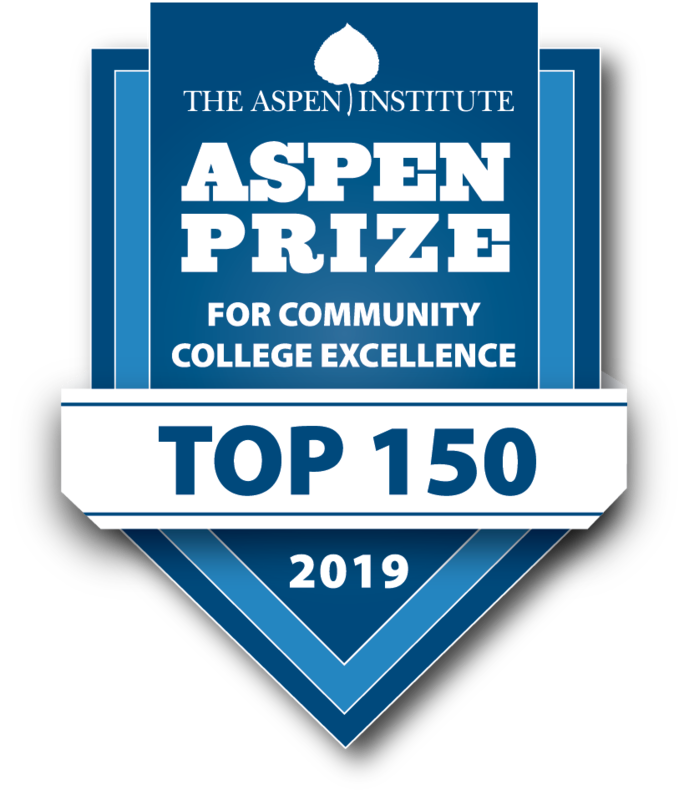 16.Potential violators may also be subject to criminal prosecution under federal or state law, and should expect the College to pursue such action.